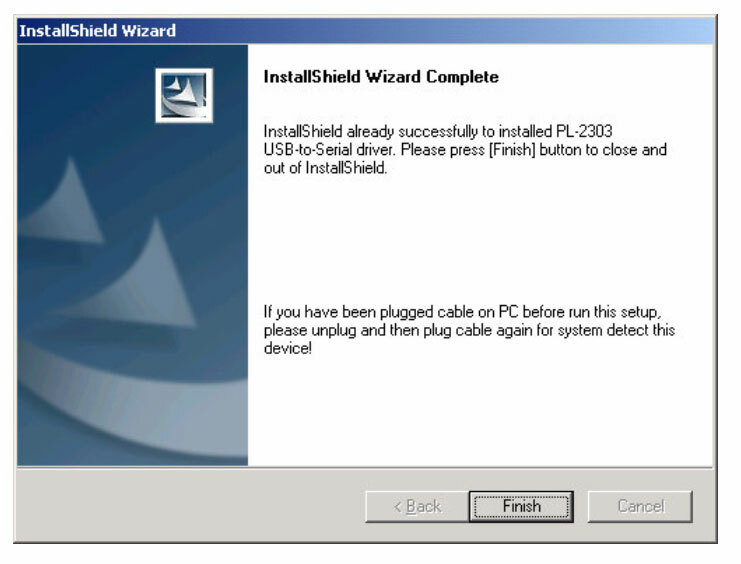 Search this website for more details about installing the USB to Serial drivers if you get lost and cannot install this software. Mote that this was the last driver for this adapter from Bafo. 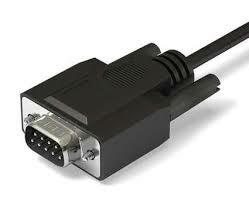 This uses the same chipset as the Prolific Serial adapter which can also be found on this website. 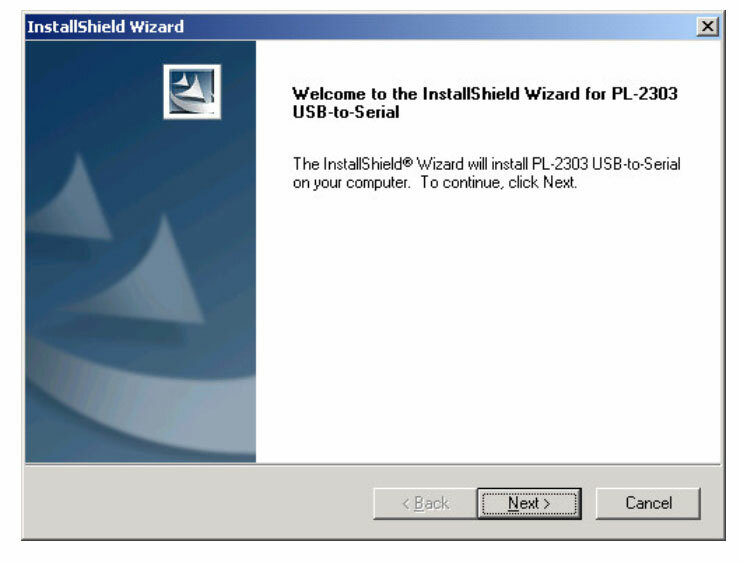 If you are looking for the Linux version then see the link below on how to install the USB-Serial adapter for Linux which would very very similar. The Linux drivers for this will already be on your Ubuntu operating system. 7. Plug in the other side of the cable into the USB port. 10. If you already installed you modem then you will need to go to Start – > Settings – > Modems. 13. 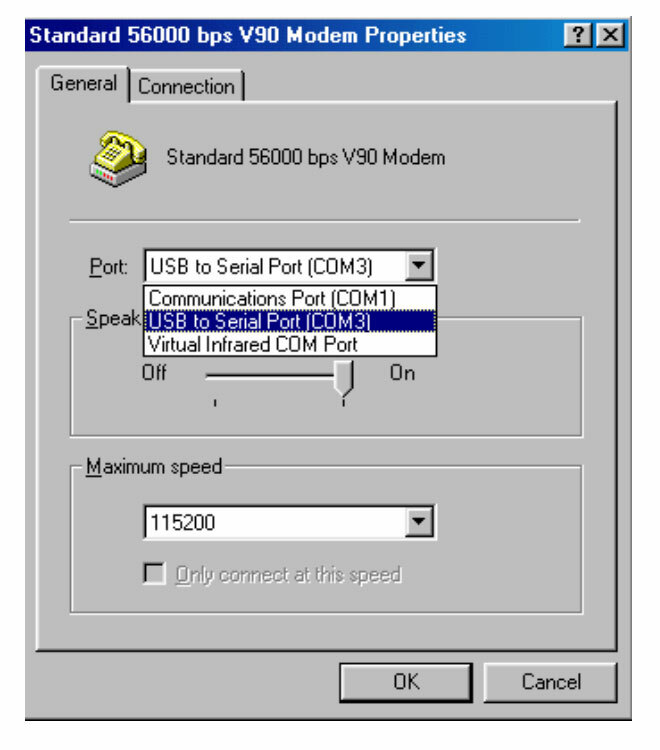 You can now use the USB to Serial Bridge Cable to connect RS232 Serial 56K FAX Modem with Windows dial-up function. Now check check the COM Ports (COM & LPT). Restart the computer and it should now show and the Bafo Serial Adapter should work. Check Ports (COM & LPT) and install hardware and show it where the driver is located. Reboot and that should be it!